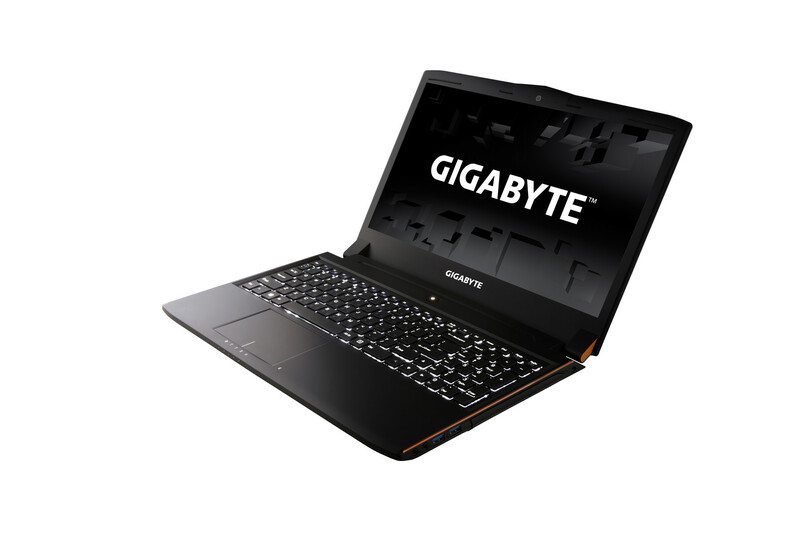 This futuristic-looking laptop is powered by Nvidia's GeForce GTX 965M graphics and supports mSATA storage. 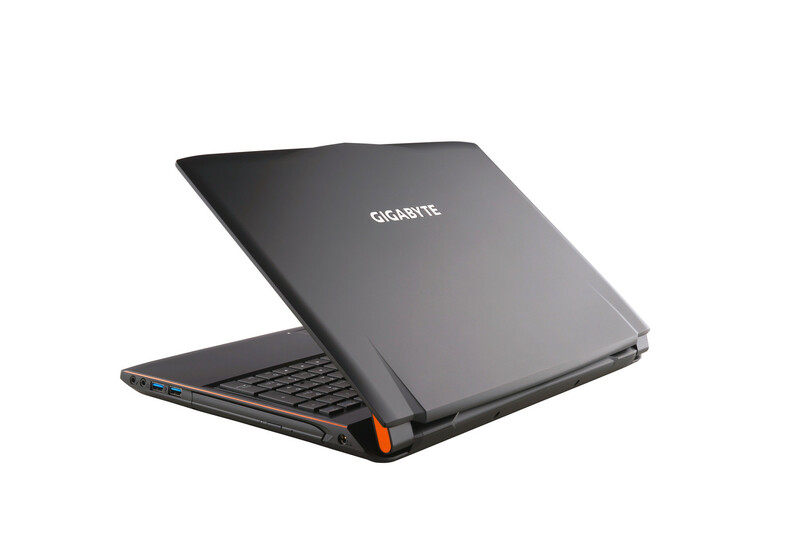 Today Gigabyte has announced a new gaming laptop, the P55K. Unlike many other recent 15.6-inch models, it doesn't try to set new thinness records or impress with very high resolution (QHD or UHD) displays and instead offers a more traditional configuration suited for gaming on its Full HD matte screen. 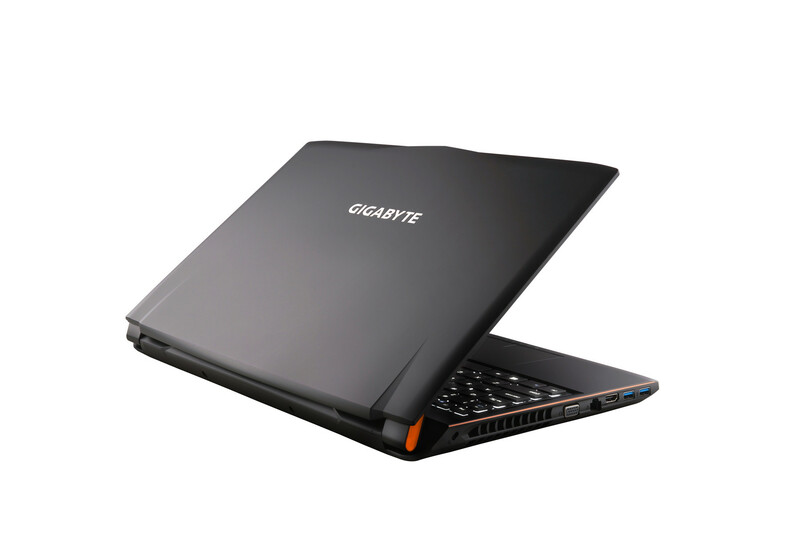 Unfortunately, the exact panel type is not disclosed: Gigabyte only calls it "Wide Viewing Angle", which most probably means TN but doesn't rule out IPS completely. Nvidia GeForce GTX 965M with 2 GB GDDR5 video memory is installed; according to our tests, it should suffice for most games in Full HD and medium to high details. 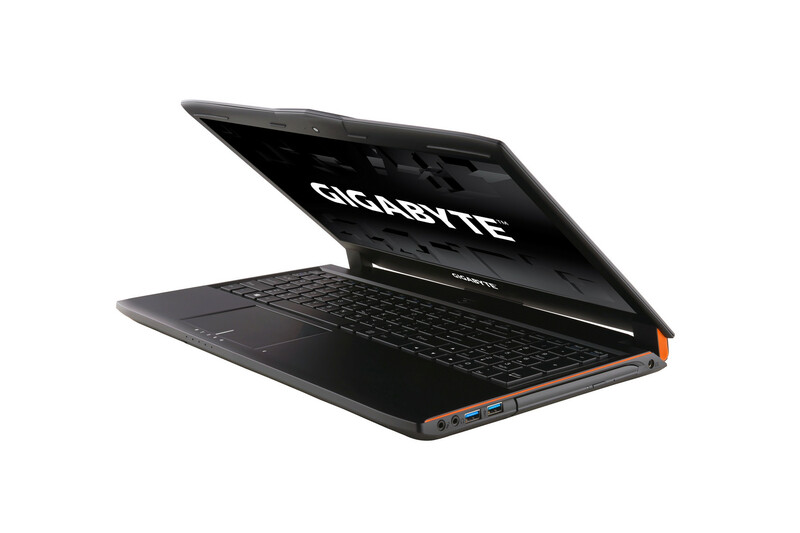 The P55K should be available shortly as well as its GTX 970M-equipped but otherwise identical sibling P55W. Gigabyte set the price for a P55K configuration with 16 GB RAM, 1 TB HDD and a DVD-RW at $1250. Models with an SSD and/or a BR drive will cost more.